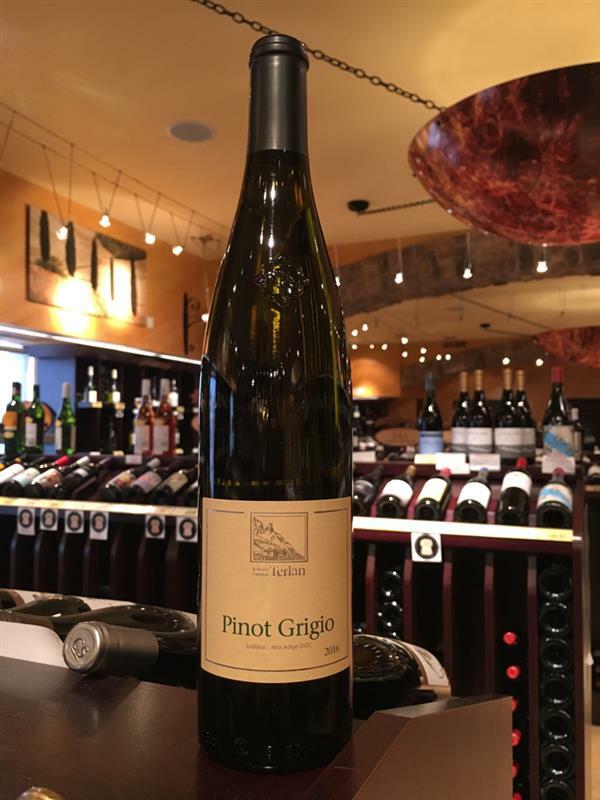 Pinot Grigio, Cantina Terlan, Italy, Pinot Grigio | Banville & Jones Wine Co. 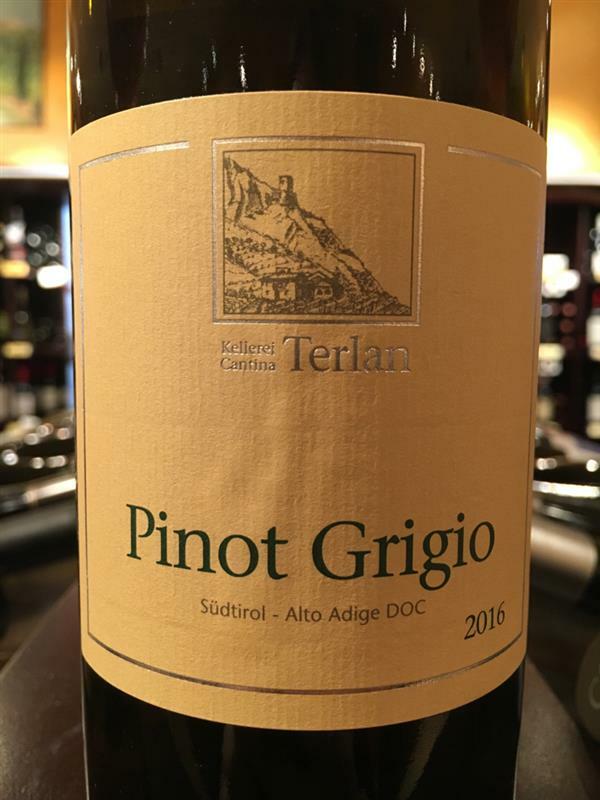 This is not your usual patio-fresh-light Pinot Grigio; it has aromatic persistence, lovely mouthfeel and elegance. Great choice! Best Pinot Grigio in the store! !